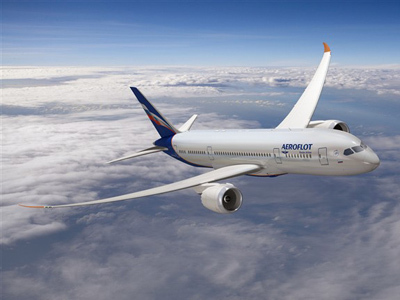 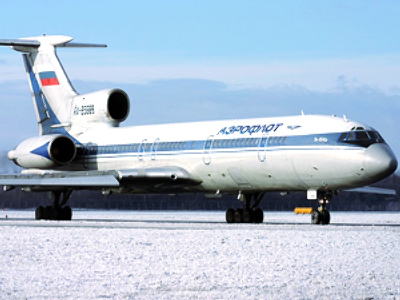 Russian air flagship, Aeroflot, has posted a FY 2009 net profit of $253.2 million under IFRS. 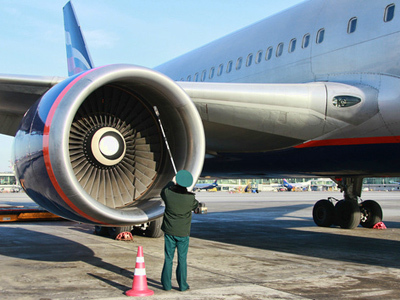 The bottom line was up 195% year on year, with EBITDA also increasing 58% to $727 million, on the back of revenues increasing 29% to $4.32 billion from $3.346 billion posted for the FY 2009. 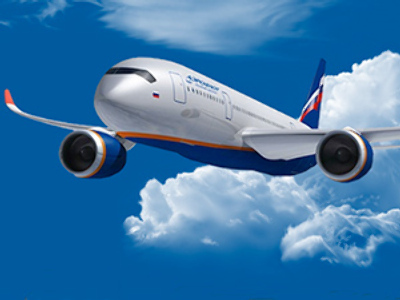 The Company attributed its higher revenues to a significant operations growth, with CEO Vitaly Saveliev adding that the figures reflected increased operational efficiency, with passenger turnover up 31%.